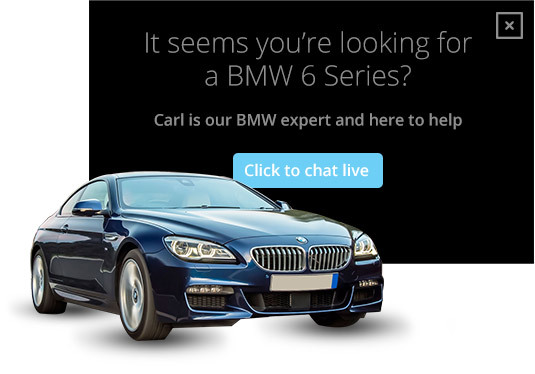 Thinking of getting live chat software for your automotive business? You should. Your digital showroom – aka your website – needs to be as strong as your physical showroom. That means you need to have sales staff, live support and customer service immediately available online. And that means live chat. A car is a complex product, and an expensive purchase. With so many variables and details that need to be checked before buying, the need for an instant solution to support shoppers is high. Fortunately, live chat software means you can be there to offer immediate information. The prospect may want to enquire about particular car models. They may be unsure of a part they need. 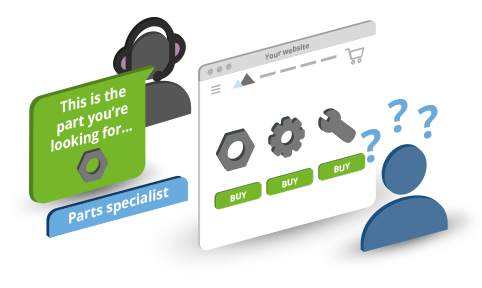 Whatever the circumstance, chat enables you to answer questions in real-time and provide expert automotive customer service online. Your customers will research online before they commit to buying. If they can’t find the information they’re looking for, you’ll lose the deal as quickly as the customer can search for another dealership. Live chat helps prevent that from happening. Using live chat analytics, you can track the activity of your website visitors. 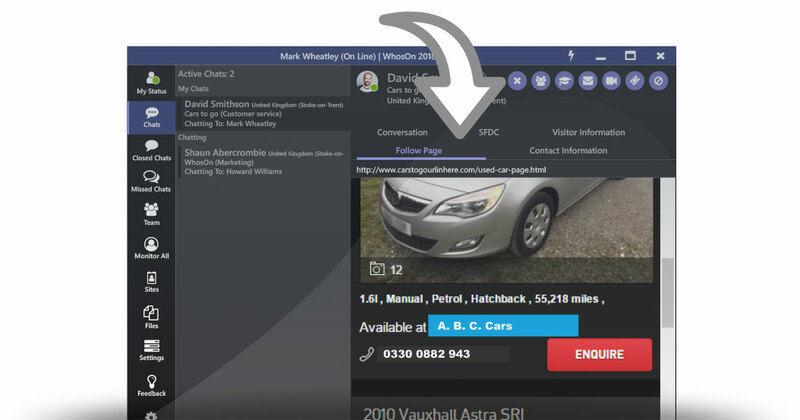 By seeing which vehicles or help areas they’re viewing, you can reach out with relevant, timely assistance and prevent a lead becoming a lost opportunity. With live chat comes quick answers, quality service, a personalised customer experience, and improved customer relations. All that makes a clear and obvious contribution to sales for your dealership. Simply, better conversations will lead to better conversions. That’s not to mention the opportunity to upsell online, or use tactics such as targeted chat invites to nurture leads. And don’t forget: the cost of generating a lead via live chat is exceptionally low compared to the revenue an automotive sale creates. Sometimes, a chat user doesn’t want to speak to a salesperson. Some users may wish to speak to your repairs team, or to a customer service rep, or your finance department. 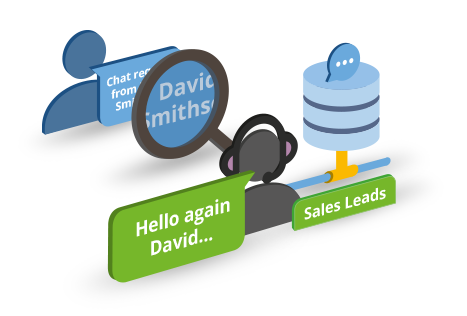 Live chat routing means you can steer those sessions in the right direction. Using pre-chat survey forms, you can find out which team the user wants to contact. They’ll then be put through to the relevant employee instantly and automatically. 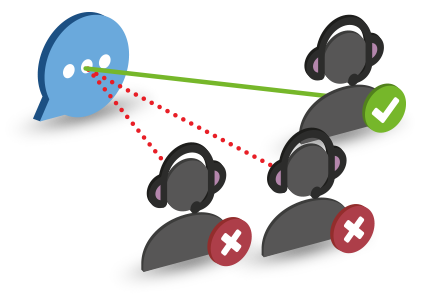 Plus, if their need switches mid-chat, you can transfer at the click of a button. Car shoppers want to try before they buy. If their interest is piqued and they’re already in a chat session, they’ll want to book a test run as soon as possible. So, why not create an appointment within the session itself? 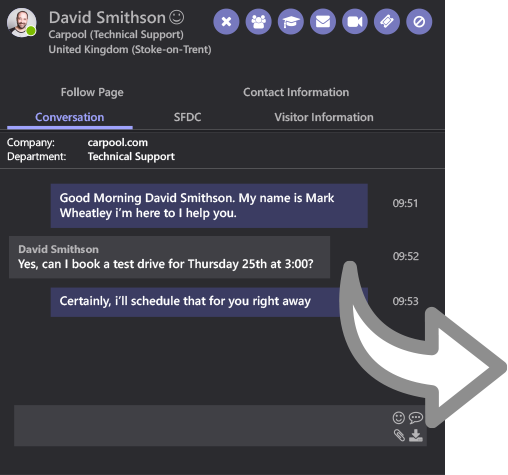 Because WhosOn integrates with both your CRM and your Office 365 account, scheduling a visit couldn’t be simpler. You can arrange a suitable date and time during the chat, and share that information with your calendar in a click. Car sales mean paperwork. From brochures to manuals to contracts, there are many documents that form an essential part of the sales process. And the easier it is to share those files back and forth, the easier the sale. Fortunately, WhosOn enables the exchange of documents from right within the chat window. There’s no need to switch channel and launch a separate email: you can continue the chat whilst sending and receiving the files you need. Live chat sessions reveal interested prospects. They reveal disgruntled customers, satisfied users and leads looking to upgrade. Naturally, that kind of data is more valuable within your CRM than it is locked within a chat window. So, WhosOn integrates with your CRM. You get leads auto-created, you get records added or updated with contact details and chat content, and you can even get sentiment scores to judge the likelihood of a purchase.